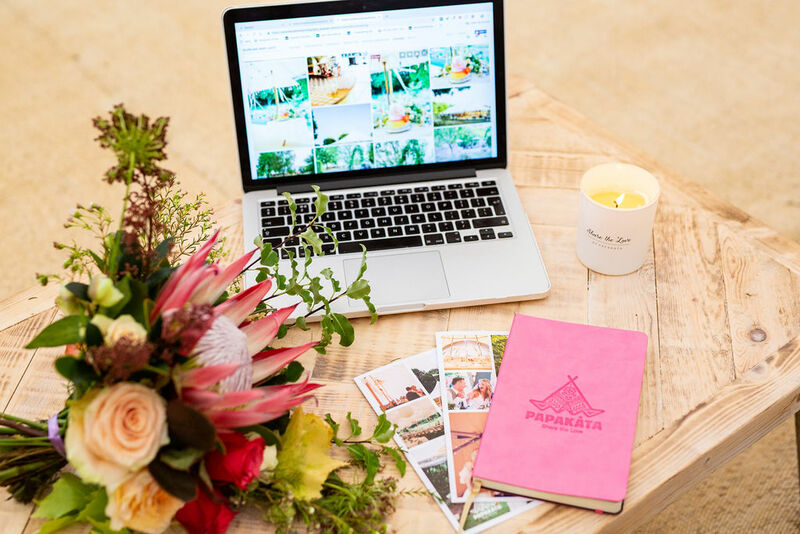 PapaKåta Spring Open Weekend this weekend: Join us for a weekend of planning and preparation, be inspired and get excited in anticipation for your own wedding or event and let the PapaKåta peeps answer your every question. Appointments are highly recommended and are available on both Saturday 6th & Sunday 7th April between 11am and 3pm. If you haven’t already, call 01904 702 100 or email us to book today and receive your PapaKåta event planning essentials. You’ll find us and our stunning Sperry Tents and beautiful Teepees at Escrick Park Estate, off the A19 near York, between 11am and 3pm. Please use the postcode YO19 6EA (don’t come to our Sherburn-in-Elmet office!). Look out for the pink PapaKåta sign and follow the directions through the estate to our Teepees and Sperry Tent. Please park all cars on the hard-standing and please don’t drive on the grass. Registration will take place in the Sperry Tent, see you there! 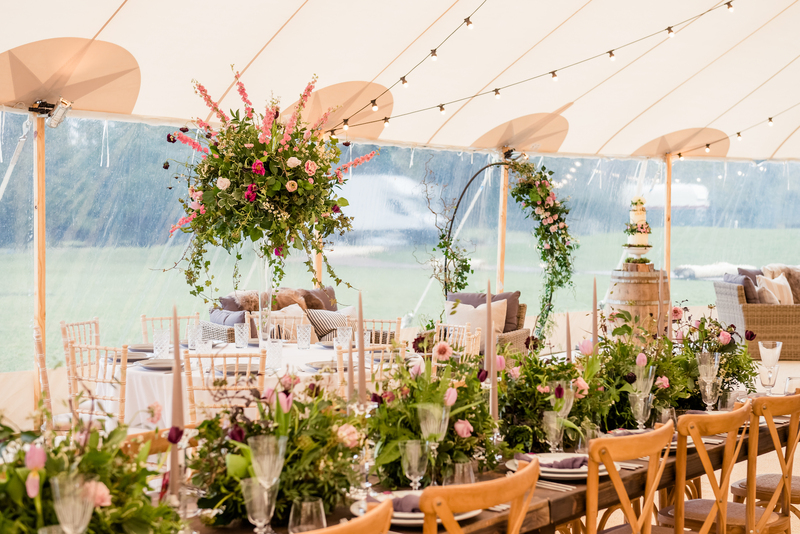 With the expert help of the talented Leafy Couture and Aelisabet Flowers, we will be making the most of the Sperry Tent and Teepees spacious interiors, bringing the most up-to-date trends to life. We’ll also be showcasing our beautiful hanging elements for the forthcoming 2019 wedding and event season, with our double floral hoop installation. 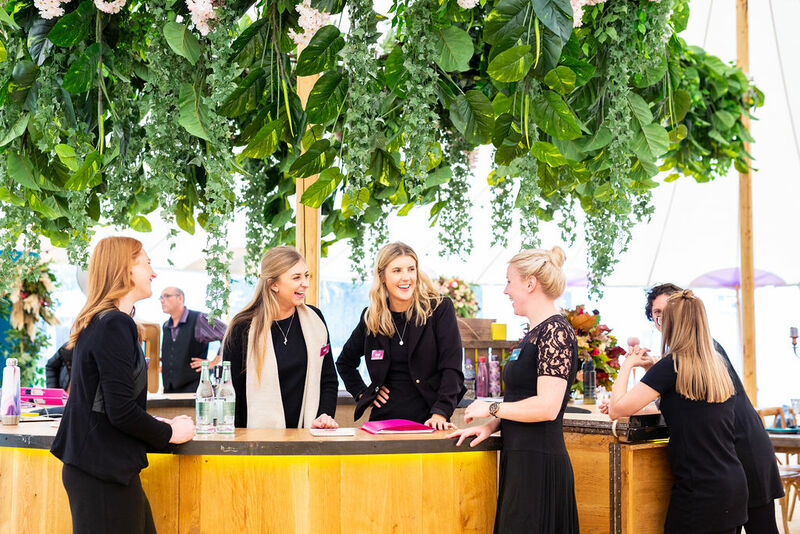 We’ve dressed our stunning Sperry® Tent and gorgeous giant Teepees with Pantone’s colour of the Year 2019 ‘Living Coral’. Expect elegant tablescapes with tableware from Whitehouse Event Crockery, stationery by Lonetree Stationery and luxe linens by Just 4 Linen. Join us this weekend and enjoy the stunning surroundings of Escrick Park Estate from the comfort of our warm and cosy Sperry® Tent and Teepees. 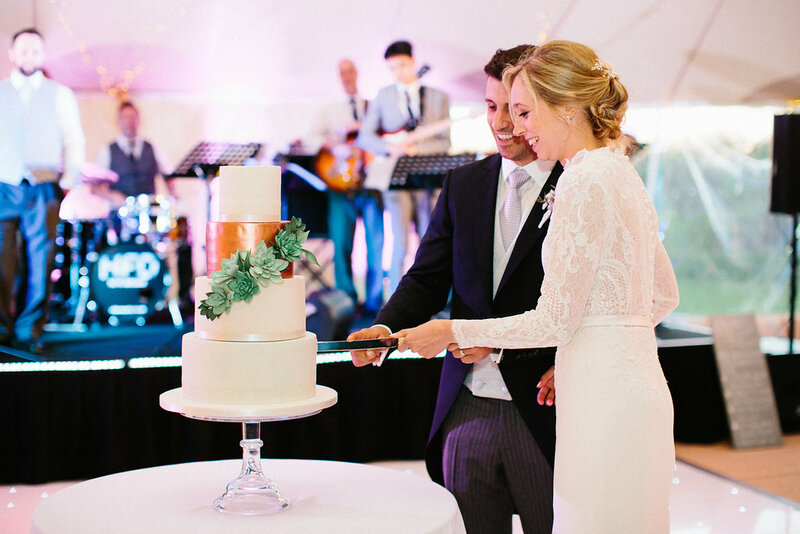 Feast on some of the finest canapes by Goose & Berry, and be inspired for your own wedding or event breakfast. Mix & Twist’s innovative and exquisite artistry will not disappoint! We’re so excited for them to share their creative ideas, which as well as tasting delicious (yes, we’ve tried a tipple or two! ), create a rememberable wow for any event! Cherry Blossom’s Cake will be super-swoon-worthy, an absolute show-stopper and a thing of beauty, and the best bit…there’ll be samples on site for you to enjoy over the course of the weekend! We look forward to welcoming you to the event and telling you a little more about PapaKåta, our beautiful tents and how we can help you to make memories that last a lifetime!